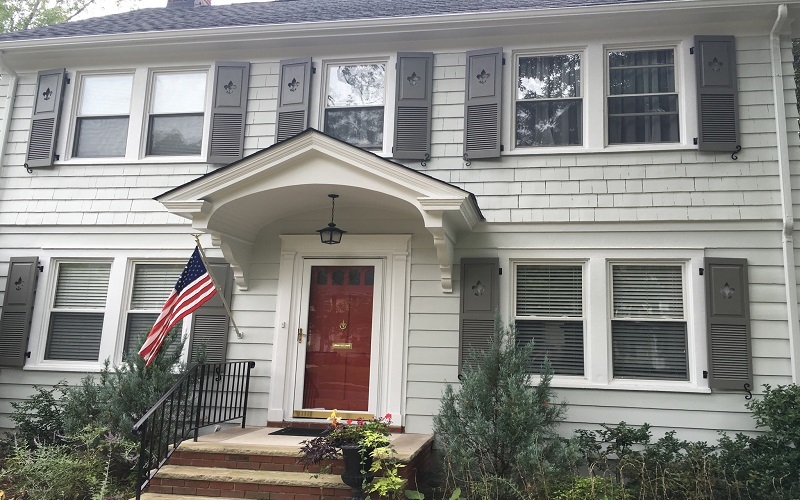 Take a look at our new painting project in Essex Fells – New Jersey! 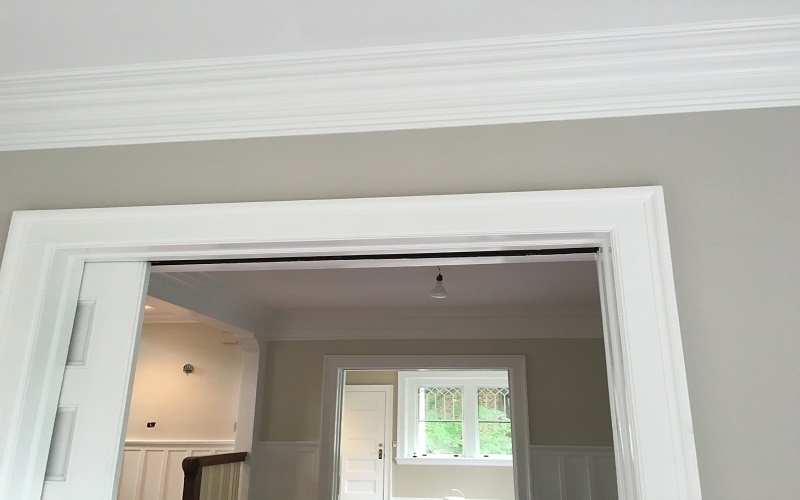 Have a look at this Colonial house in New Jersey we have recently restored. We are Colonial & Victorian homes Specialists! In this picture we are installing a new window for an older house in Montclair – New Jersey. We Customize Flooring To The Color Of Your Choice! We are one of the most experienced company in the industry around New Jersey. 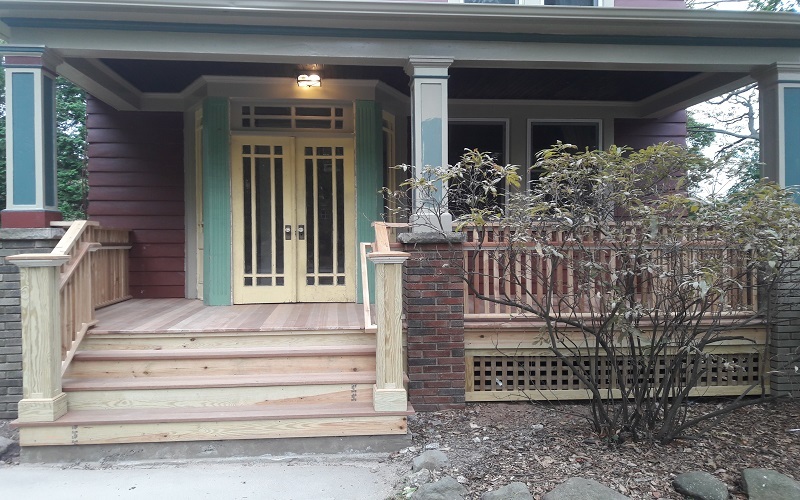 We were hired to build a new porch in Maplewood – New Jersey.